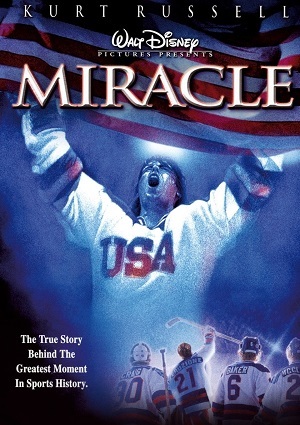 This movie tells the real history of one of the best moments in sports in history. The story is that of the hockey team that beat the Soviet Union team in the Olympic Games against all the odds. Things turn interesting because the US team dint have as much practice and experience has the team from the Soviet Union, but nevertheless, they rose to the occasion and won the game against all the odds. This game mark not only the sports world, but also the cold war. Do you believe in miracles? This is one of the most famous and remember phrases in sport history and was made during this game.